How did Dancing on the Red Planet come about? Short interview about how Dancing on the Red Planet, printed in Rocket Science (edited by Ian Sales) and recently reprinted in The Apex Book of World SF 3 (edited by Lavie Tidhar), came about. With a little bit about the two novels; Landscapes, Fragments – and After, recently completed. 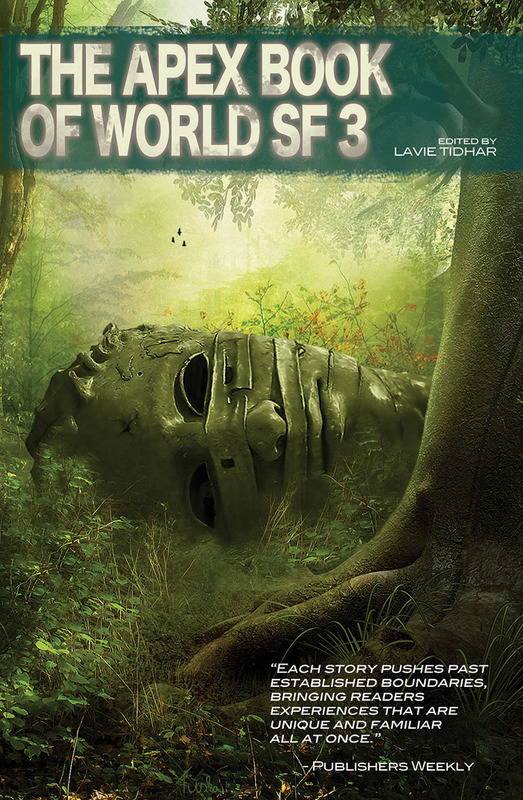 And short interviews with two other World SF 3 writers, Uko Bendi Udo and Crystal Koo. Thank you to editor Lavie Tidhar and SF Signal for arranging the interviews!